When it comes to hosting a website, there’s a lot to know. From hosting sites to cloud backup options, the sea of questions for online businesses both new and old are aplenty. One popular topic of debate in the website world is whether to opt for a shared or dedicated IP address. To determine if a dedicated IP address is right for your business, one must understand the major differences between the two. IP addresses are different than your websites domain name. It is a sequence of numbers that is assigned to every device that connects to the internet. 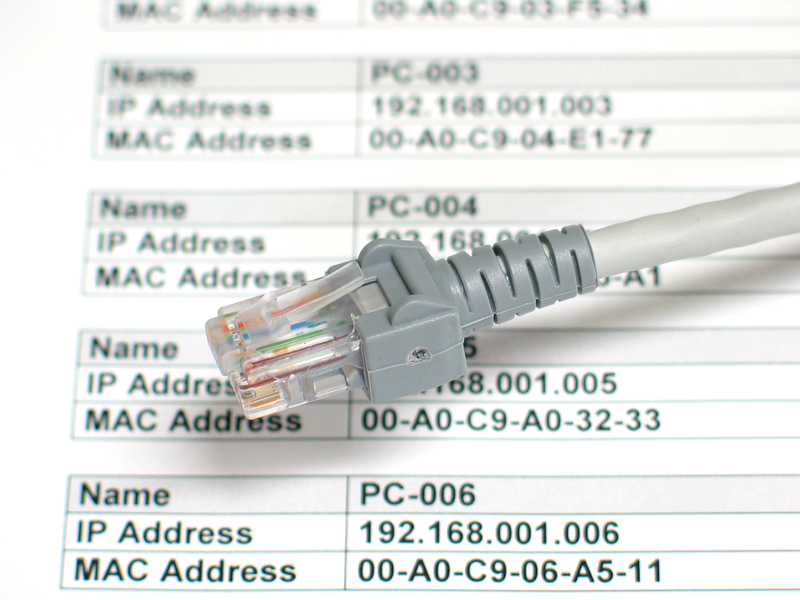 Computers, mobile devices, and servers all have IP addresses. Using a shared IP address is exactly what it sounds like – you are sharing an address with up to thousands of other websites on the same server. A dedicated IP address is unique to your website. For many small online businesses, a dedicated IP address isn’t necessary. A website can function just fine on a shared server. But there are notable benefits to a dedicated address that are worth considering. With a shared server, the host is in control of who else may be sharing that same server. With a dedicated address, you are ultimately in control. You may choose to share the address with others or keep it unique to only your website. Having power over who else uses your server can increase overall security and speed of your website. A dedicated address reduces your risks of being blacklisted or banned as a result of spamming from another website on your server. Blacklisting companies like Spamhaus and the CBL will blacklist an entire server if even just a single email account is considered compromised. When it comes to maintaining a high rapport with customers and clients, it’s important to protect your business from the antics of other companies. This includes spamming activity and other nuisances. A dedicated address can shield you from unexpected difficulties affiliated with these malpractices. If your website is an e-commerce site, a dedicated address is necessary. In order to sell products online that require customers to enter their credit card and personal information, you must acquire an SSL certificate. This is an essential step in securing your site and ensuring your customer information is not compromised. Similar to a domain address, a dedicated address can also be entered into a browser and bring you to your website. This is useful for looking at your website before launching the domain name on the server. Further, a dedicated address is more compatible with older browsers and international applications that may not support SNI. Nobody wants to spend money unnecessarily. Thus, understanding your website’s needs is imperative to choosing what type of IP address hosting is optimal for your business. Need help figuring out what’s best for you? Contact a professional who can give you the information you need to make the right moves for your business 24 hours a day.